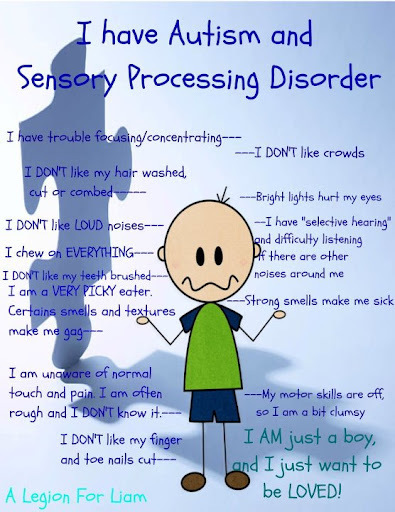 For those of us with Sensory Processing Disorder…you understand! This goes for those of us with FASD. Our senses are off the charts.